Just a quick reminder for our readers, we still have a great deal on the Project Management Professional (PMP)® Certification Training in our deals store, you can save 96% off the normal retail price. The Project Management Professional (PMP)® Certification Training normally retails for $1,495 and you can get it for $49.99 with Geeky Gadgets Deals. LearnSmart’s expert-taught training bundle outlines major techniques for managing projects like a pro. By detailing each step in the process, you’ll be fully prepared to sit for the PMP® and CAPM® certifications. The coursework even counts towards the 35 contact-hour requirement for the PMP®. Best of all, you gain access to all of the materials for life, so you can always continue to grow your arsenal of skills. Even if you just want a refresher after 12 months, LearnSmart will be there for you—and your career. 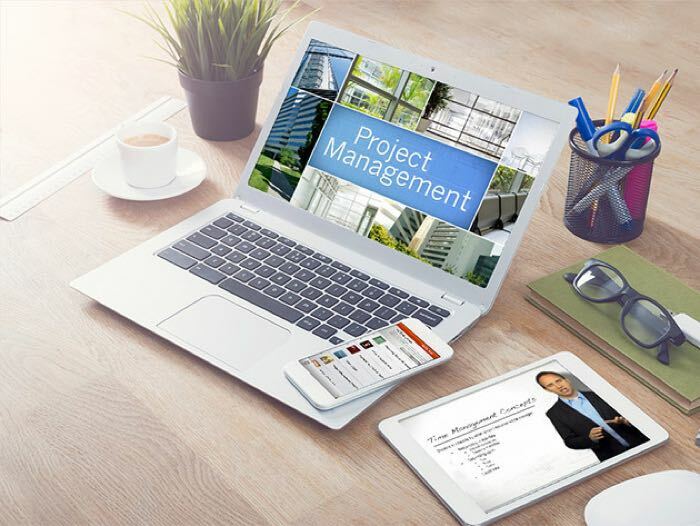 The Project Management Professional (PMP)® Certification Training is now available for just $49.99 in our deals store, full details at the link below.